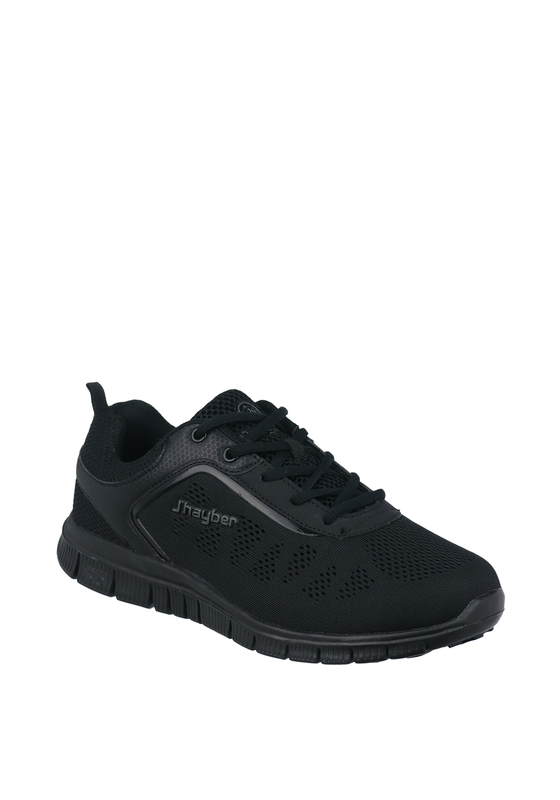 Combining style with comfort, the black Chaser trainers from J’hayber are perfect for off-duty days or exercise training sessions. 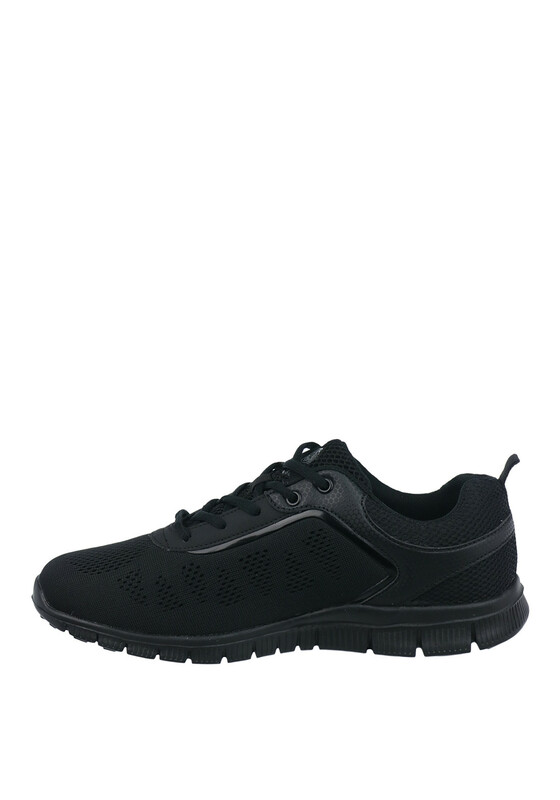 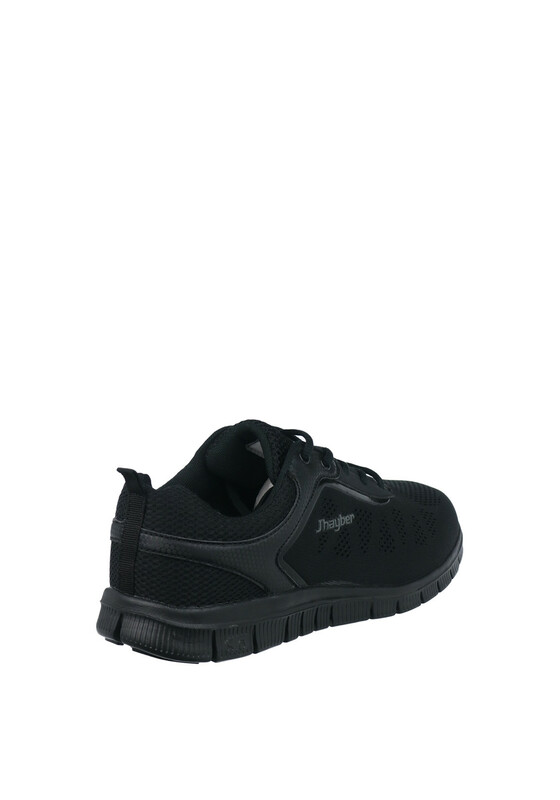 Designed with a lightly woven mesh upper and tongue with faux leather trim. 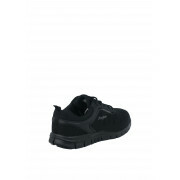 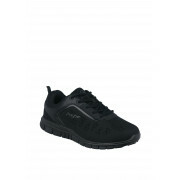 Other details include lace fastenings, lightly padded insole and cleated rubber sole.